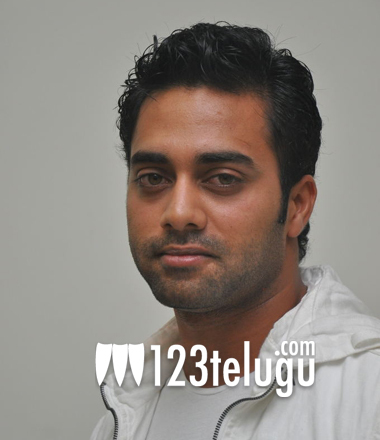 Navdeep has become the latest Tollywood celebrity who has pledged to donate his organs. In the past, celebrities like S S Rajamouli, Nagarjuna, Amala Akkineni, Lakshmi Manchu, Arvind Krishna and Harshvardhan Rane had pledged to donate their organs. Navdeep was one of the guests who graced the 10th anniversary of Mohan Foundation, which has been doing a lot of programmes to raise awareness about organ donation. “Saw sum amazing acts of humanity n compassion at d mohan foundation’s 10th anniversary! A successful organ donating organisation!! Pledged to be an organ donor! I think the donor card shud be as compulsory as the adhaar card!Sumone will get a new lease of life cos of us!” Navdeep posted on Twitter soon after attending the event. On the other hand, Navdeep is busy with plenty of work. He was recently seen in Baadshah and his next three films including Poga, Vasul Raja and Bangaru Kodipetta are expected to release later this summer. Apart from these two films, he’s going to act in three more films which will be launched soon. Looks like he’s going to have quite a hectic year ahead.